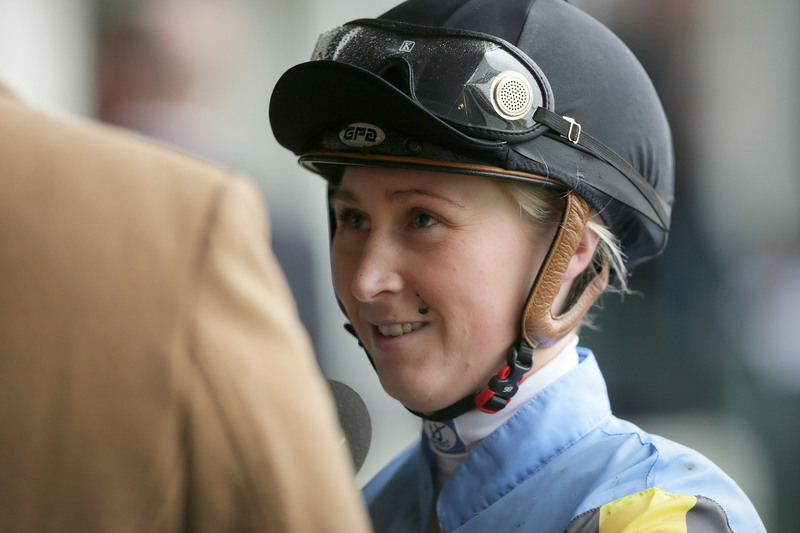 If you spend ten minutes talking with Matamata-based apprentice jockey Jasmine Fawcett you will soon learn that her success is no fluke. The 25-year-old takes a positive psychological approach to her profession and draws heavily on several mentors. Autridge isn’t Fawcett’s only coach, her uncle 1976 All Black Kit Fawcett is another key influence in her life. “He coaches me mentally, you’ve got to work hard to get results and I’ve got no distractions, there’s just one thing that I want to achieve and that’s riding winners,” Fawcett said. “I’m not the fittest and I’m not the strongest but I believe that if I work harder than everyone else then I can outsmart them. “Winning a stakes race was a big goal of mine and now that’s ticked off, I’ve just got more to look forward to achieving. It was a huge feeling for me and I’m very proud and grateful to have had the opportunity,” she said. Fawcett rode the Kevin and Pam Hughes-trained filly to second on debut in May, a ride she is quick to credit her agent Tony Raklander for securing having never ridden for the Hughes stable previously. She then re-joined the daughter of Pins for her maiden win earlier this month. “She’s definitely strengthened up and she felt a lot smarter underneath me, she was thinking and she knew that she was a racehorse and she knew that she had a job to do out there as well, she was in the zone as much as I was,” Fawcett said. Emily Margaret is being aimed towards the Gr.1 Gavelhouse.com 46thNew Zealand 1000 Guineas (1600m) and Fawcett is confidently putting her case forward for the ride. “They have not guaranteed me the ride but in saying that they don’t have a reason to take me off her,” she said. “It’s always a bit of a risk putting an apprentice on in a Group race but then again, I know the horse, I know the racecourse and I follow instructions. 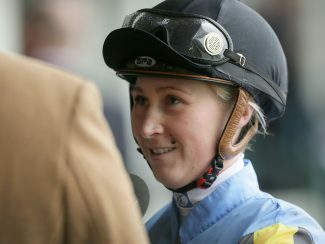 She finished runner-up to Sam Weatherley in the premiership last season after recording 51 wins in what was her first full season of race riding. – NZ Racing Desk.